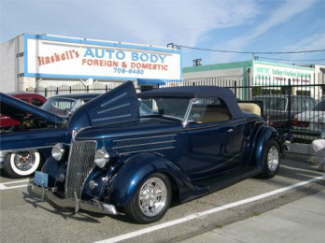 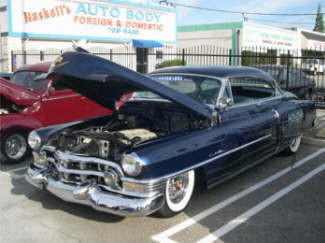 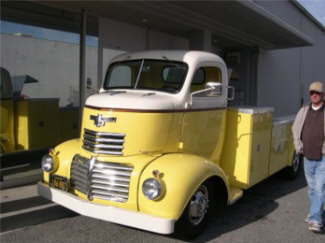 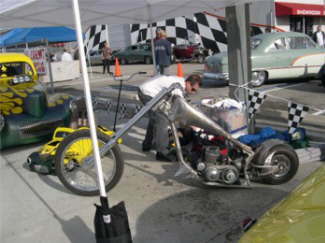 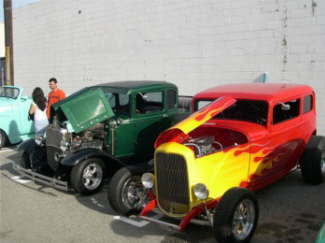 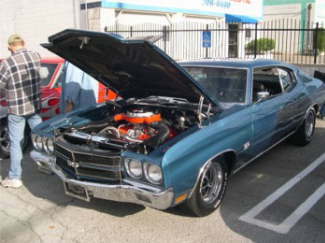 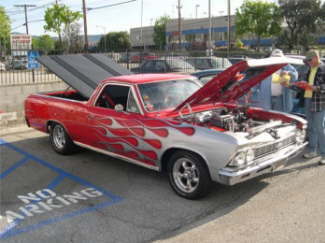 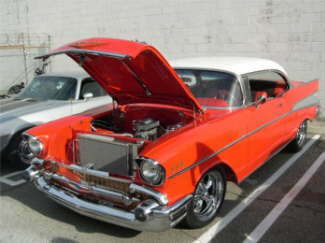 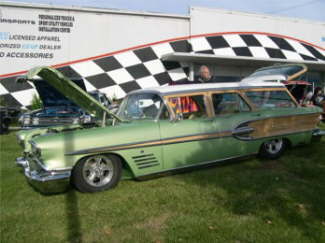 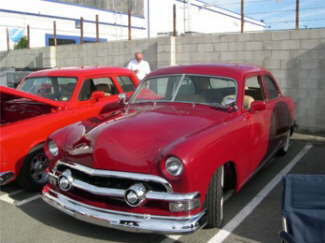 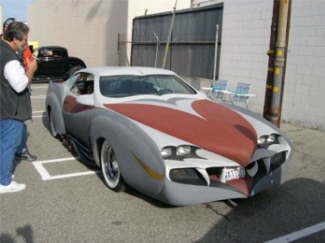 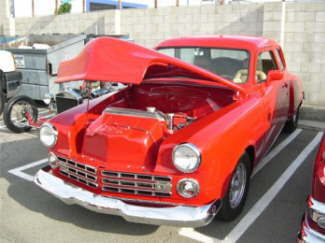 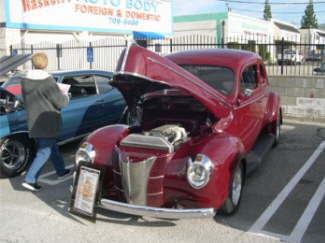 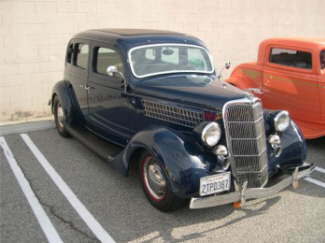 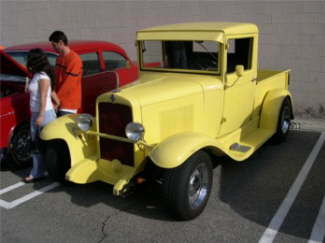 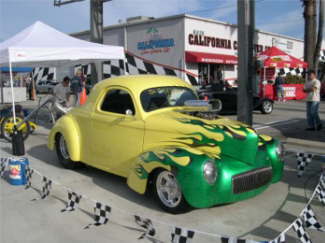 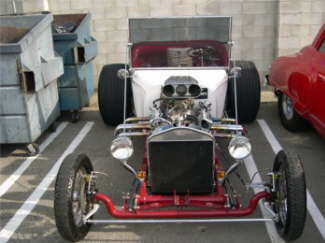 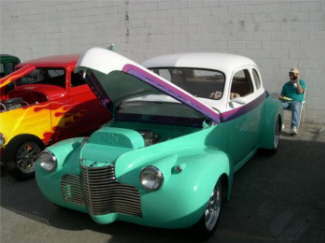 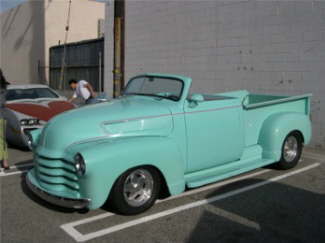 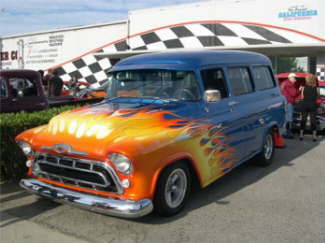 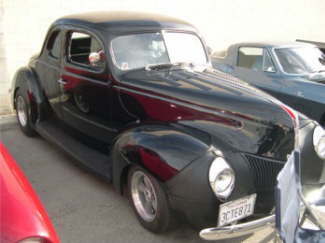 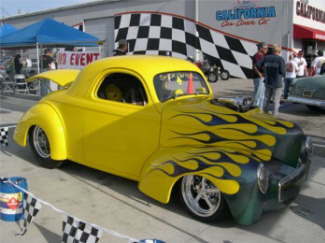 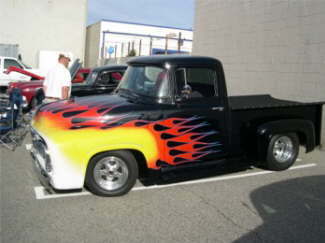 Hi, it was off to the San Fernando Valley in L.A. for the California Car Cover NSRA Appreciation Day on Sunday April 10 for some of the Ventura Highwaymen. 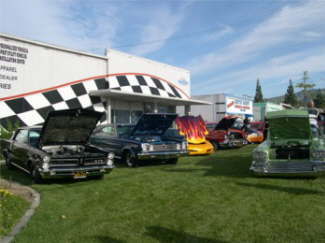 Weather had been cold and windy for a few days prior, but it was a beautiful sunny warm day for this show. 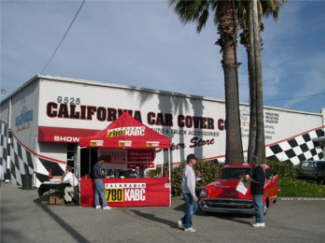 Cal.Car Cover treats you real good with food, prizes, vendors and plenty of parking. 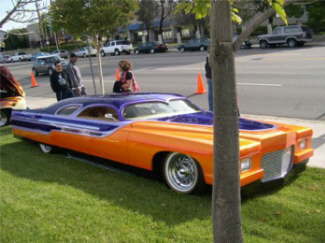 We enjoyed it hope you do to.